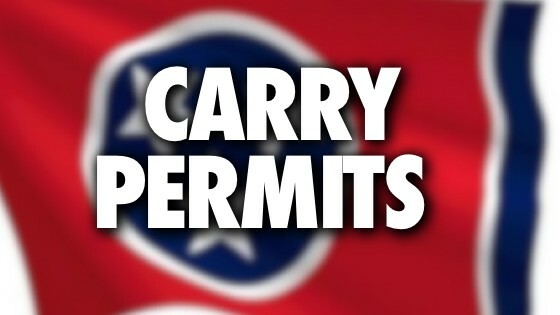 Get your Tennessee Handgun Carry Permit Training by one of the best instructors in the business, Billy Norris. Classroom Training will be held at 1029 Elm Hill Pike Nashville, TN 37210, the EOD Gear and Training Center Pros, Inc. HQ. You will not find a better training facility in Nashville. 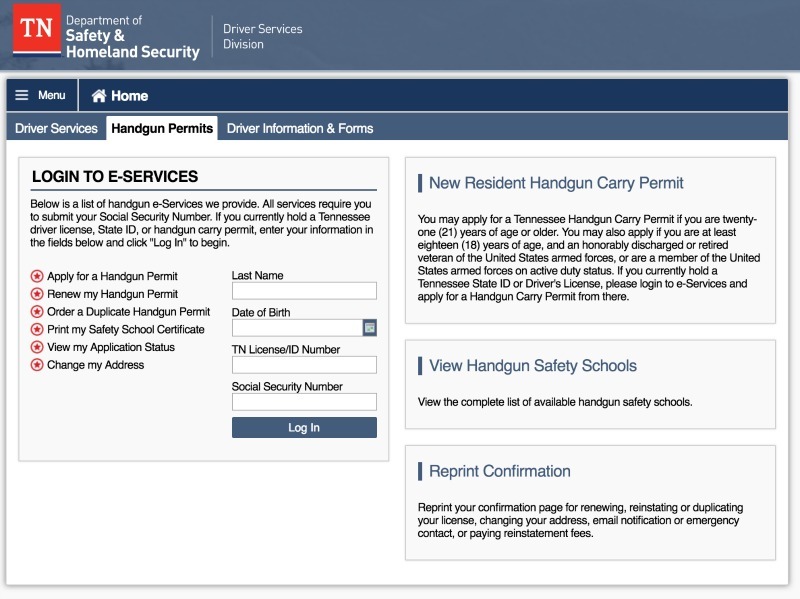 There's no cost to register with the state. Once registration is complete, enter your code in the box above.